LEGENDARY rockers The Pretenders will visit St David’s Hall for the very first time on Friday 6 October 2017 – and tickets went on sale Friday 9th December at 10am so don’t miss out! The band burst onto the UK scene in 1979 when their self-titled debut album stormed to the top of the charts, whilst the hit single Brass in Pocket also surged to the No.1 spot. Spearheaded by force-of-nature Chrissie Hynde, the group garnered rave reviews throughout the 80s and 90s, and continue to release critically acclaimed albums including their latest Alone in October 2016. In addition to the compelling new material, fans can expect to hear all the worldwide hits including Stop Your Sobbing, Kid, Talk of The Town, I Go to Sleep and many more. In 2005, Neil Young deservedly inducted them into the Rock & Roll Hall of Fame. 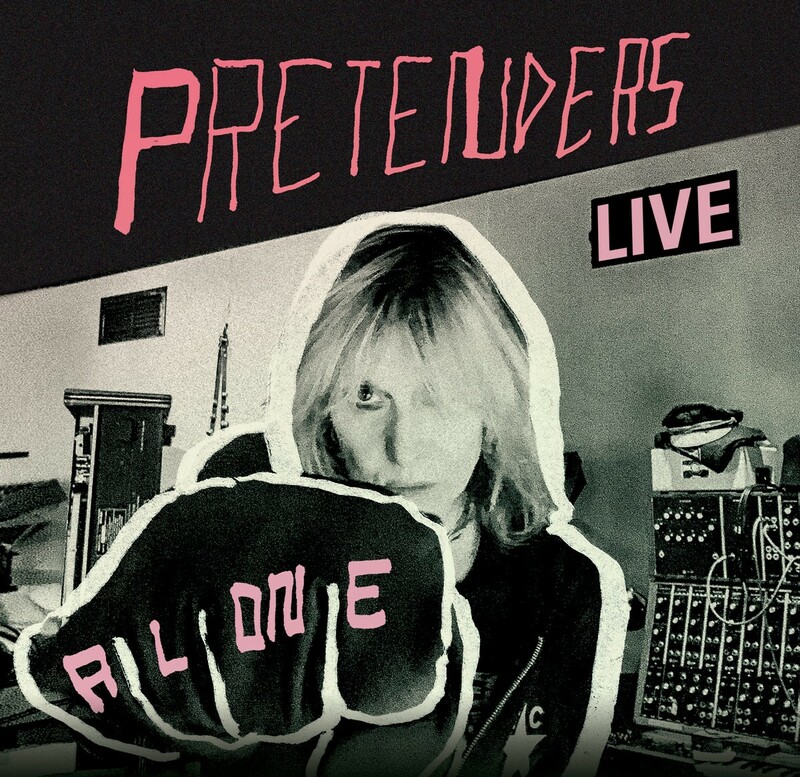 With almost 40 years in the business, The Pretenders have performed in front of over 4 million people across the globe – see them for yourself live at St David’s Hall! Tickets are priced £35, £40 & £45 (plus a £3.95 Ticket Service Charge per transaction and an optional 95p postage fee). Wheelchair users plus one companion are £35.